Most people can begin with one capsule 30 minutes before each meal 3x per day for 7 days. Then proceed to two capsules 3x for 14 days, eventually taking three capsules 3x a day for at least 2 weeks or until 3rd bottle is finished. Pay attention to your own body. Some people can go faster, and some will need to proceed more slowly. 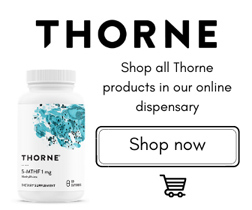 For people with liver problems or more toxic bodies, it may be wiser to begin with just one capsule 1x a day for 7 days, then increase to 2x a day for another week. Then one capsule 3x a day for 7 or more days, and work up to 2 capsules before each meal 3x for 14 days. Finally 3 capsules before each meal 3x until 3rd bottle is finished. You want to be on three capsules 3x per day for at least 2 weeks without any cleansing symptoms. This may require a 4th bottle. At this time, you are prepared to begin the Heart Plus Detox. If you experience any ill effects take a break for a day or two, then begin again but decrease the number of capsules consumed, proceeding more slowly as you build up. Nausea, headaches, fatigue and skin eruptions can be signs of cleansing ill effects. It is important to use the Liver Support Formula before performing heavy metal cleansing with Extended Health Heart Plus Detox. You may also need to support your kidneys. We suggest Loomis KDY or Premier RenaVen when cleansing your liver and heavy metals, if you know you have weak kidneys or if you continue to have cleansing side effects. The Reasoning: Heart Plus Detox releases toxins and metals that have built up over time throughout your body; therefore, it is very important that your liver and kidneys are able to cleanse these toxins so that they exit your body efficiently. 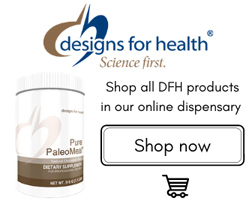 We recommend at least 2, better 3 bottles of the Extended Health Liver Support Formula prior to heavy metal cleansing or using Heart Plus Detox. This is dependent on the health of your liver and body, and whether you have cleansed your liver recently. For most people, it would be wise to remain on Liver Support Formula while using Heart Plus Detox or using any heavy metal cleansing formula, or at least during the first 3 months. 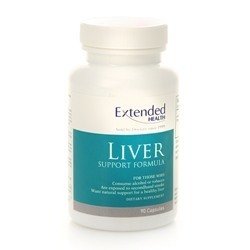 Once having done the Liver Cleanse as outlined above, 1-2 capsules 2-3x a day of the Liver Support Formula would suffice during the cleansing process. If there are continued ill effects while cleansing, certainly use liver support as well as kidney support. It is also very important to keep your bowels moving freely during any cleansing process. We recommend Aerobic Life Mag O7. 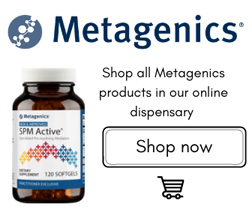 This product does not raise magnesium levels in the body. It is used for gentle, effective, intestinal cleansing. You want to have 1-2 easy, complete bowel movements daily, or the metals and toxins can recirculate again.